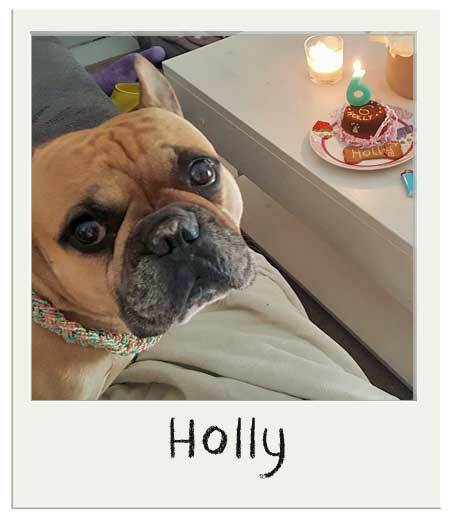 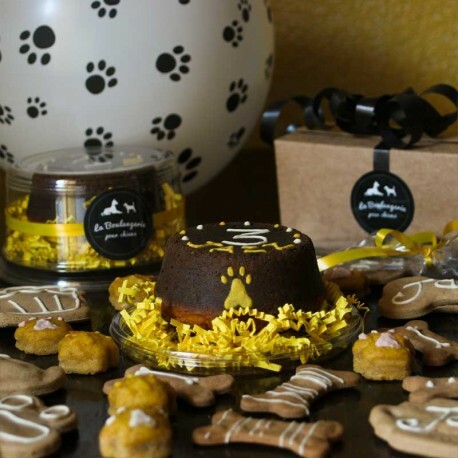 You're organizing a party for your dog and you don't want to look everywhere to get everything together... Look no further, we have created for you the organic Dog Birthday Pack! Our Dog Birthday Pack is just perfect for a dog party! 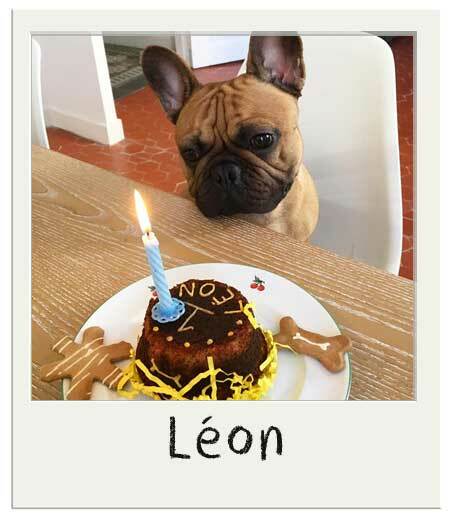 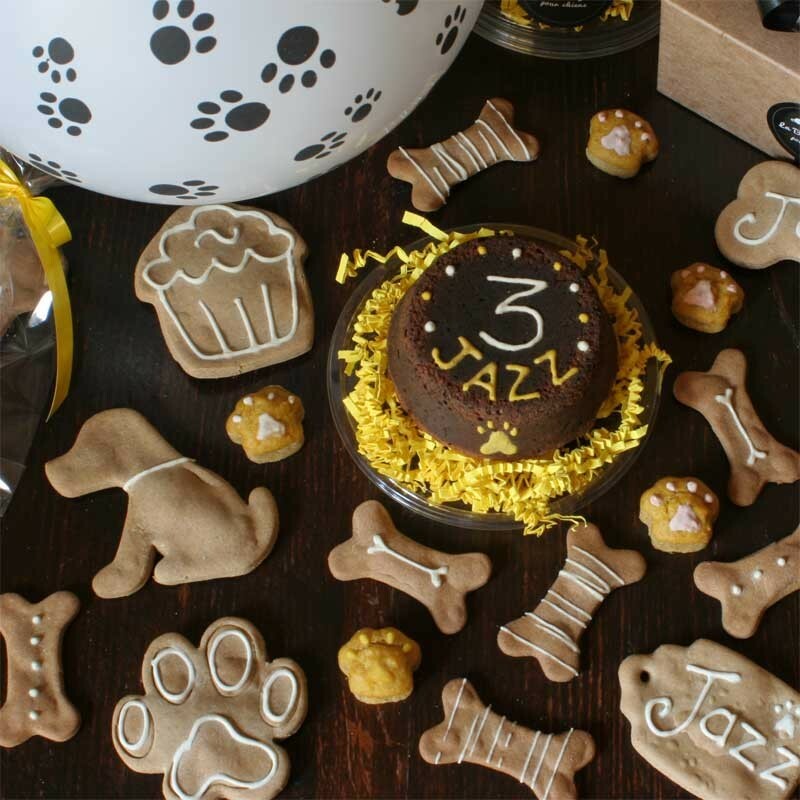 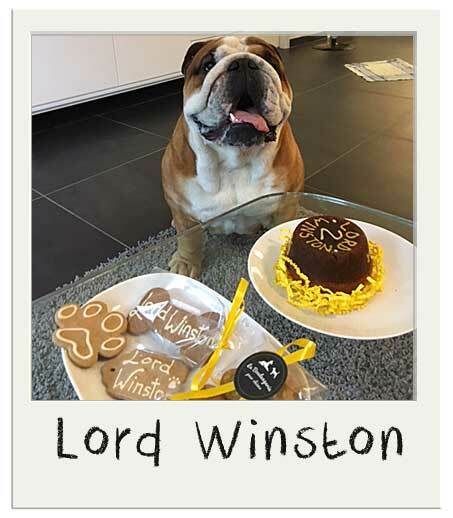 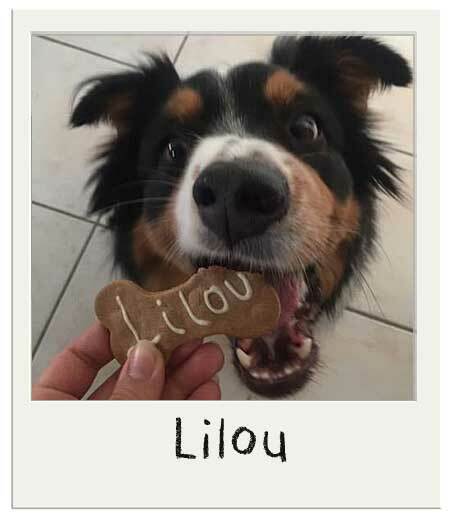 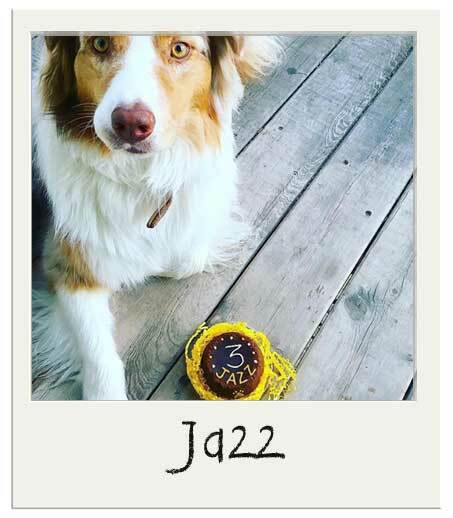 We have everything for your dog to have a great day: a delicious birthday cake of course, but also adorable mini cupcakes in the shape of paws, personalized gingerbread biscuits for all guests and a personalized biscuit carob flavor. 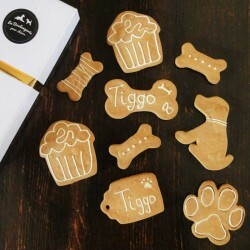 And for decoration, two balloons with paw prints! 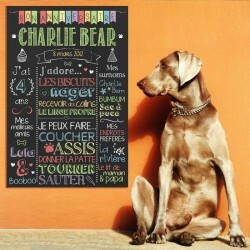 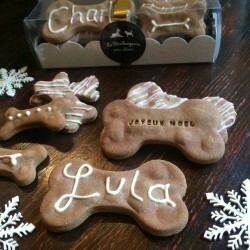 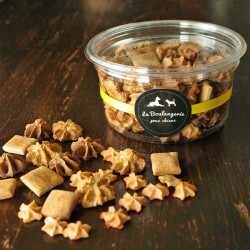 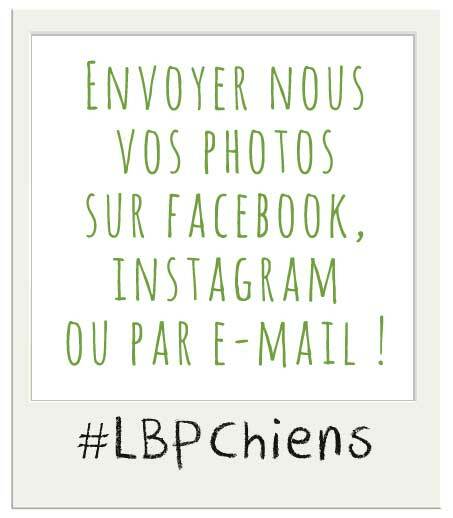 Home-made in France for your furry friend. 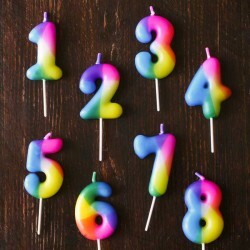 You can indicate your preferred delivery date during the order, on the calendar at step 4.